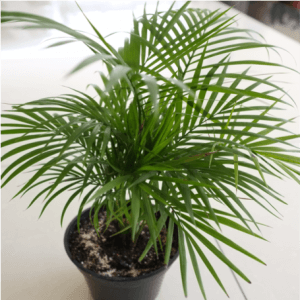 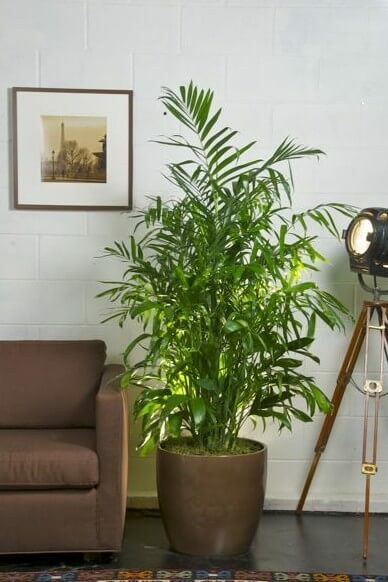 This hardy palm loves the shade, which makes it the perfect choice for a darker room that could use a pop of green! 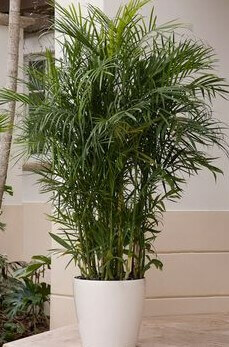 Also known as Reed Palms, Bamboo Palms often produce flowers and small berries to add to their interest. 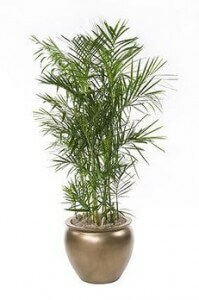 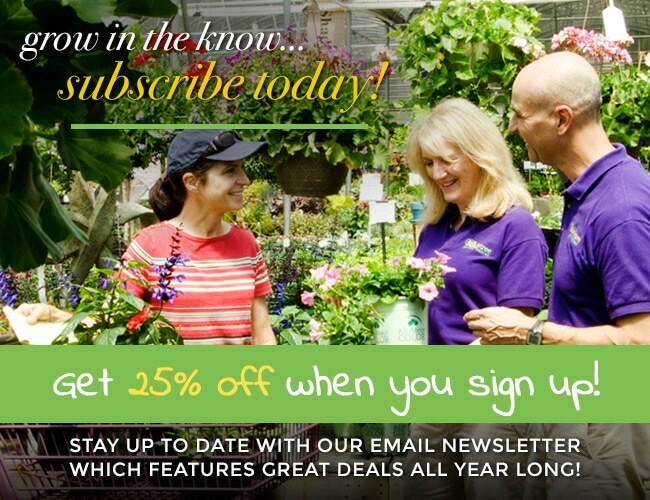 It tops the list of plants best for filtering out both benzene and trichloroethylene.